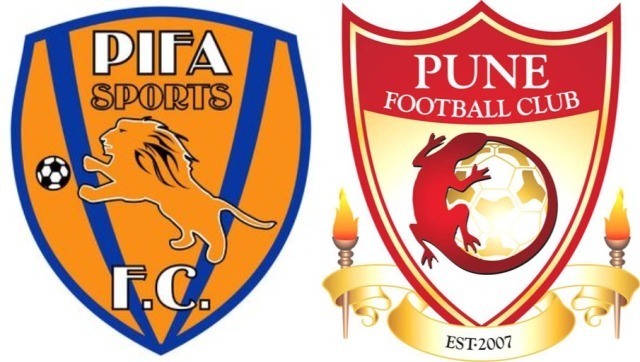 NEW DELHI: U-18 I-League 2015-16 kicks off while PIFA Sports Club host Pune FC at the All Saints School, Bhiwandi on 18th October, 2015. DSK Shivajians and Mumbai FC will lock their horns in the following encounter three days later at DSK Sports Complex, Pune. The U-18 I-League is the premier age-group football tournament of the country which has been structured keeping AFC U19 Championship in mind. This particular tournament would lay the foundation stone towards the India U19 national team who would rub their shoulders with the biggies of Asia. 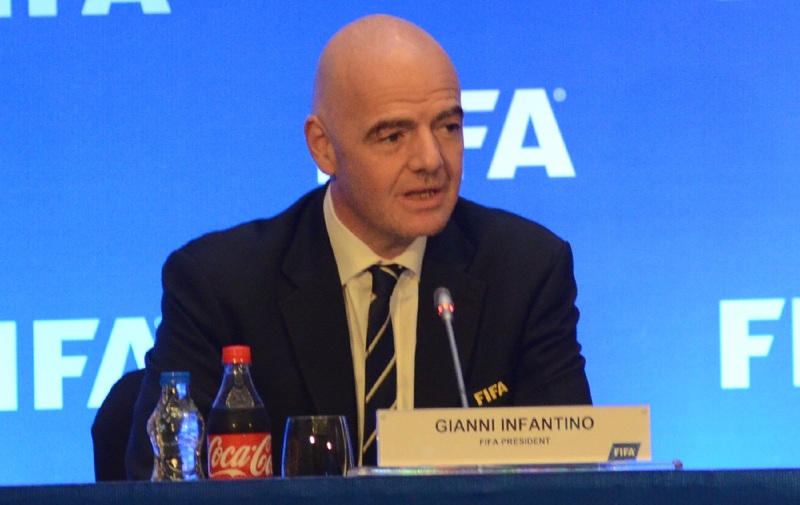 Twenty nine teams have confirmed their participation who’ll ply their trade to clinch the holy grail of youth football. The teams are divided in five groups based on their geographical location and they would play on home-and-away basis against each other within the groups. Mumbai FC, Kenkre FC and PIFA Sports Club are clubbed in the Maharashtra zone along with Pune clubs e.g. DSK Shivajians and Pune FC. 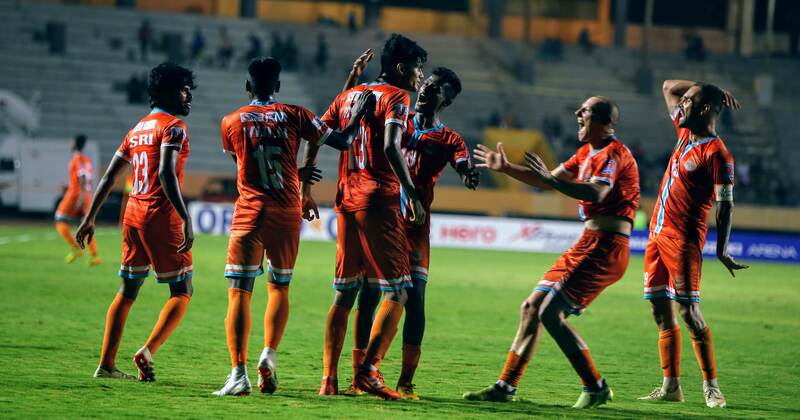 AIFF Elite Academy, winners of U-19 I-League 2014-15, are pitted against Goa veteran clubs Salgaocar FC, Sporting Clube de Goa, Dempo SC and Sports Authority of India. This is going to another benchmark as Sports Authority of India are going to ply their trade in U-18 I-League and rub their shoulders with most skilled youngsters across the nation. They will compete from four different zones, – Goa, Kolkata-Jamshedpur, Shillong-Guwahati and Rest of India. 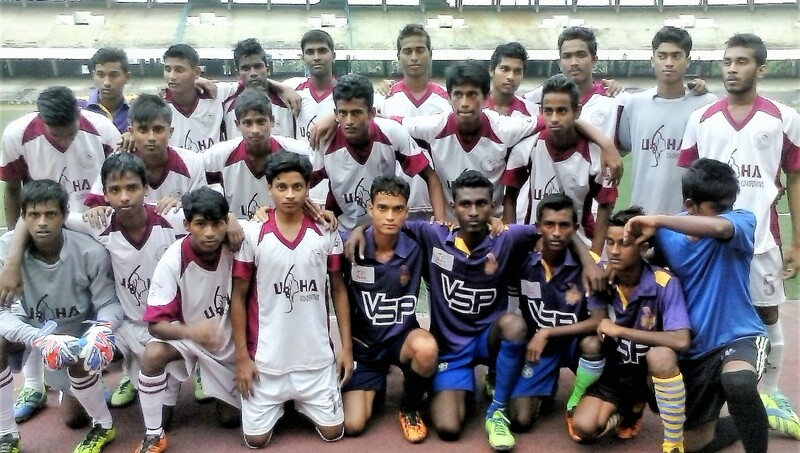 Kolkata-Jamshedpur zone will feature six teams in the likes of Mohun Bagan AC, East Bengal FC, Mohammedan SC, United SC, SAI- Kolkata and Tata Football Academy, who won the U-19 I-League 2013-14. 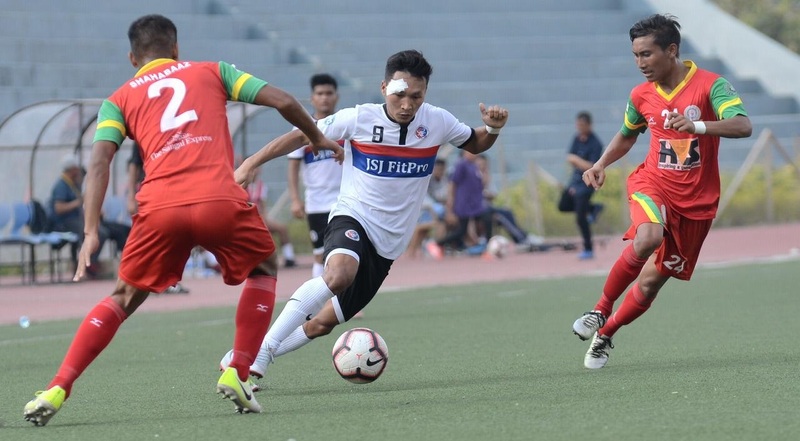 Guwahati FC, Shillong Lajong, Royal Wahingdoh, rangdajied United FC and SAI- Guwahati would battle out amongst themselves from Shillong-Guwahati zone. 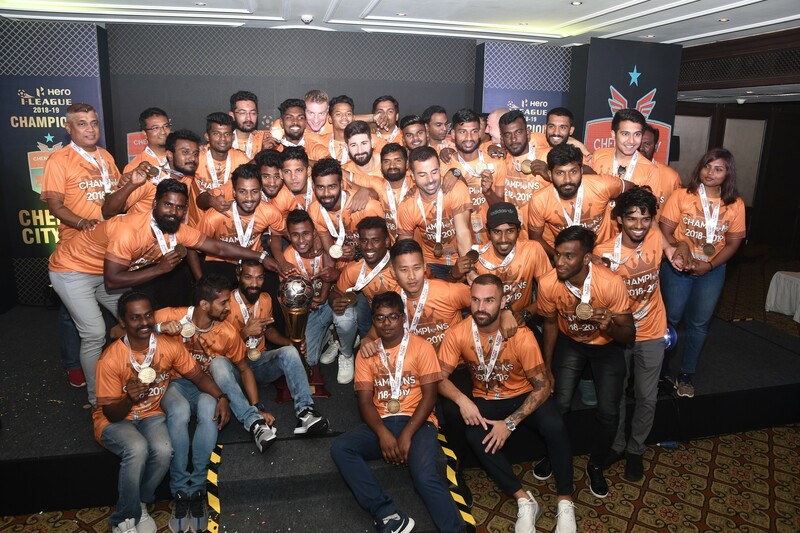 The leftover clubs from Hero I-League and Second Division League are clustered in the ‘Rest of India’ group and they would be divided in two separate subgroups as well. 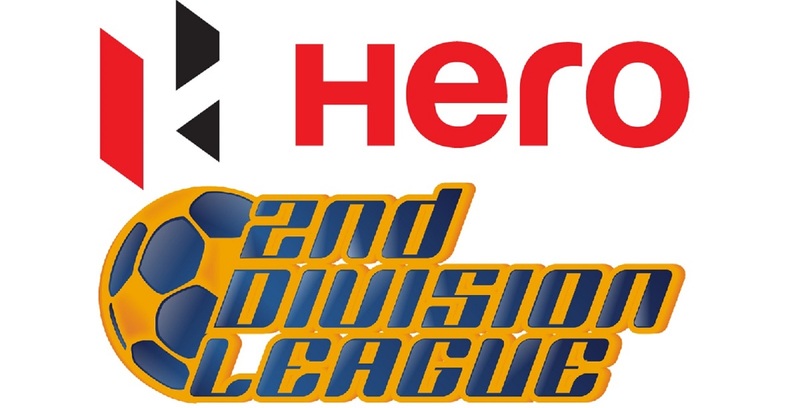 The clubs from North-East (Aizawl FC, Neroca FC, Gangtok Himalayan FC) will clash their horns among themselves while Bangalore FC, Fateh Hyderabad FC, Minerva AFC and Lonestar Kashmir FC will form another subgroup within the ‘Rest of India’ zone. Two teams from each zone will advance to the next round-robin stage where the ten teams will be divided into two groups of five teams. Unlike the zonal rounds, this round will be played in a centralised venue and top two teams from each group would book their berths in the semi-finals, which will be followed by the third position decider and the grand finale eventually.